Habanero peppers are really spicy hot! 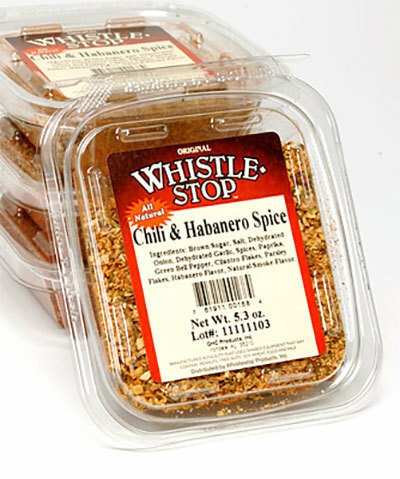 (They are no joke, so be careful with these if you are new to eating spicy foods.) When ripe they take on the colors of red and orange and have the texture of waxy flesh. The flavor of habanero peppers has a distinctive taste used a lot in Caribbean cooking.